Finding a reliable Modern Warfare 2 Trainer program can be a bit difficult, and potentially dangerous to your computer if acquiring from the wrong websites. What you'll find below is a description of what a Call of Duty: Modern Warfare 2 Trainer program will do to your game, as well as several links to trusted sites that distribute these files for free. Never again will you need to worry about potential viruses or bogus Trainers. What Does a Modern Warfare 2 Trainer Do? A Call of Duty: Modern Warfare 2 Trainer contains a program that allows players to manipulate the game's features, including the amount of health, ammunition, running speed and in some cases, the laws of gravity. As the months have progressed, users have been expanding on the "Trainer" program, to such an extent that there have been different variations of vehicles released on some versions of the program. The Trainer only works on Single-Player mode, as it was never intended to cause a nuisance among the Modern Warfare 2 online community. Despite the attempts, Infinity Ward's security on the game has prevented anyone from actually being able to transfer it onto multiplayer. The image on the right shows what a Trainer looks like. It's fairly simple to use as the instructions are given when the program starts up. Where Can I Download These Trainers? 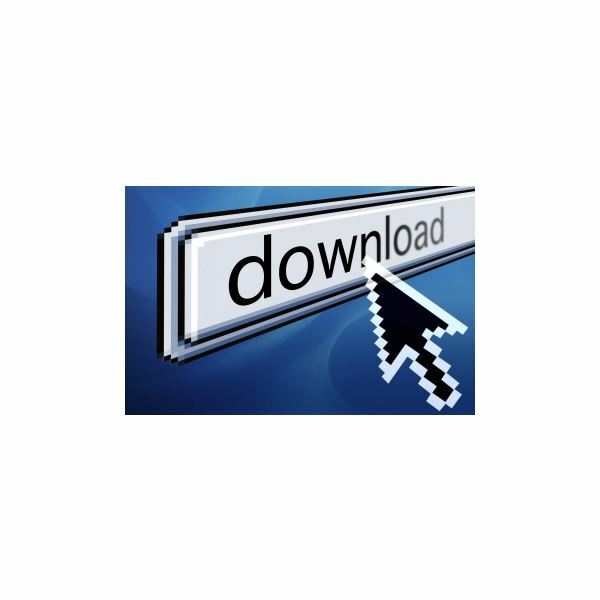 There are literally hundreds of different websites that host these files for download. However, more recently there have been websites which place viruses into the files. These viruses range from the File Infecter all the way to Trojan Horses, both of which can have devastating effects on your PC. Other websites put up what is known as "Bogus Trainers." These are Trainers that don't work as suggested, which is simply annoying. There are, however, a few trust-worthy sites out there which ensure the files hosted on their server are 100% legitimate. 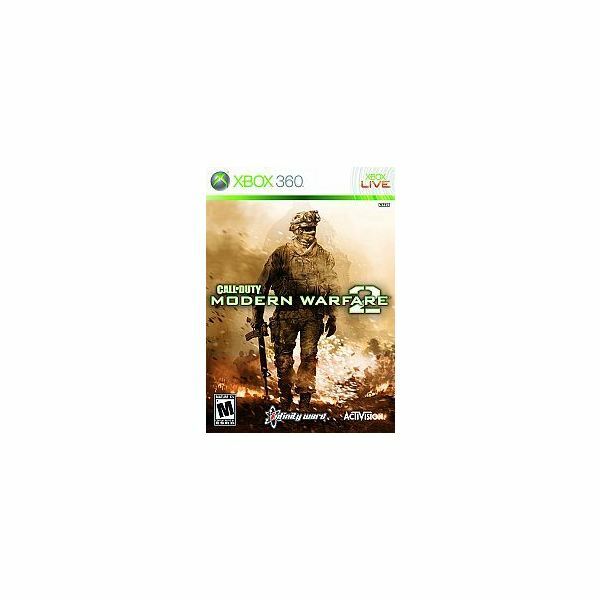 Below you will find links to a few of these sites — the links will take you straight to the Call of Duty: Modern Warfare 2 Trainer files that they have. One or two of the sites listed above have Anti-Virus programs that test these files before posting them on the download list. An example is File Planet, which uses Norton Anti-Virus, and is the most recommended choice. One site that you should take caution with is Atomic Gamer, as they clearly state at the bottom that the file is "user-submitted" and that visitors download it at their own risk, which is the least recommended to download from. The other two, SoftPedia and Gamers Hell, have fairly good reputations among the gaming community for hosting legitimate and safe files. They should be your choice if for some reason File Planet's version is not to your liking. The files on each website are fairly small, mostly being just under 1MB. This article series contains all the Call of Duty: Modern Warfare 2 cheats, tricks, secrets, glitches, hints and tips you need to maximize your gameplay.